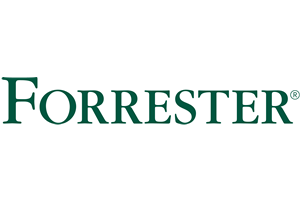 In this 2018 Forrester Consulting study commissioned by Microsoft, analysis shows composite organizations earned $13.9 million over three years versus costs of $3.9 million, adding up to a net present value (NPV) of nearly $10 million and an ROI of 259% by implementing Dynamics 365 for Customer Service. 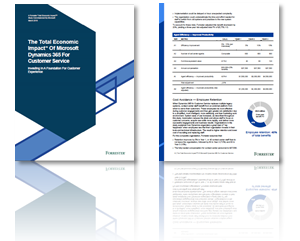 Download this report to explore the financial impact of Dynamics 365 for Customer Service on six diverse companies facing challenges with their legacy customer support systems, and evaluate whether the same solution could benefit your business. Examine the potential return on investment (ROI) organizations may realize by deploying Dynamics 365 for Customer Service for modernising their customer experience. 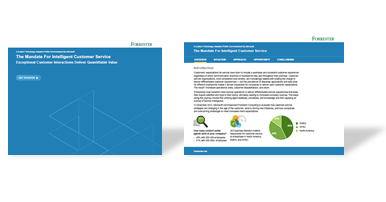 Identify the cost, benefit, flexibility, and risk factors that affect the investment decision of implementing Dynamics 356 for Customer Service on an organisation. Access intelligence from six real-world case studies featuring Dynamics 365 for Customer Service.